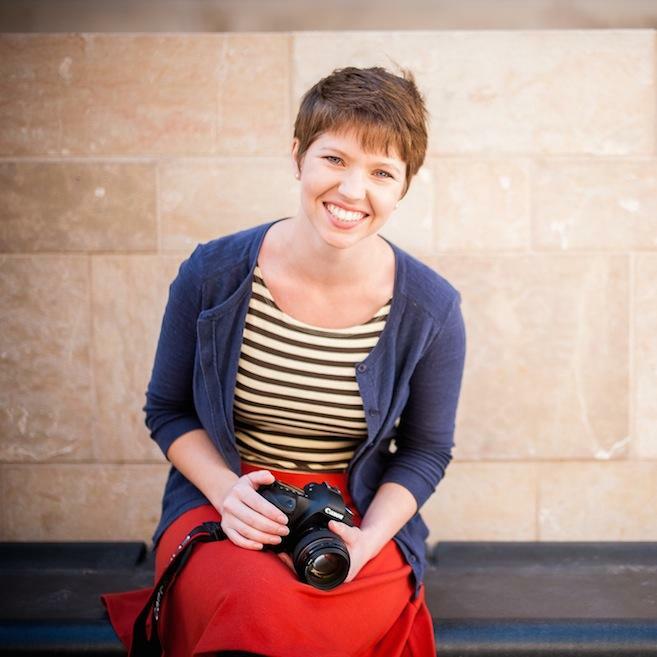 This episode is a little longer than usual, but we think Kendra’s words are worth it. We giggled. We made fun of folding fitted sheets. 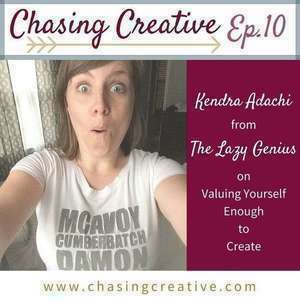 And we so, so enjoyed her perspective on making time for creativity amidst the craziness of children, home renovations, and the changing seasons of life. She gets seriously real about not feeling guilty about taking time for yourself, and how being a mom is not always what fills her creatively. 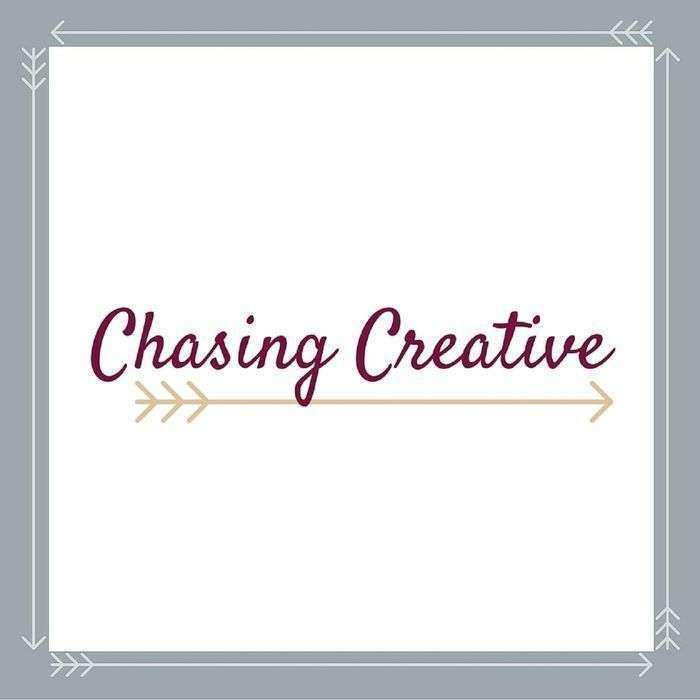 She’s exactly the kind of creative, regular person we had in mind when we started the Chasing Creative podcast, and we hope you will enjoy and learn from her words of wisdom on being your own creative self. Jane Austen, Bronte sisters, etc. Thinkertoys - Michael Michalko… this is a good one to talk about because it gives ideas to engage your brain in unusual ways when you need a fresh take on your creativity.